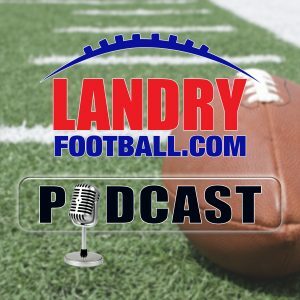 Busy day again today on the Landry Football Podcast as veteran scout and coach Chris Landry tells you how to watch NFL Preseason football games, breaks down the AFC South, tells you what non-Power 5 teams to watch out for this season in College Football, his take on Alabama QB Jalen Hurts’ comments to the media, and he also compares and contrasts Bill Belichick and Nick Saban, both of whom he worked with. 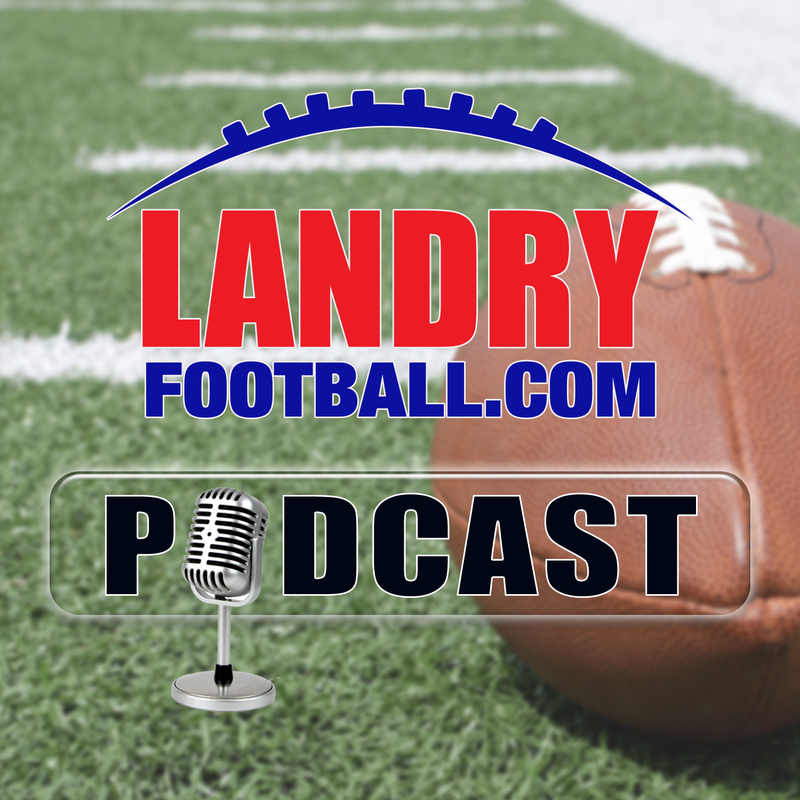 On top of all that, Chris tells you about a special offer Vivid Seats has for Landry Football Podcast listeners. 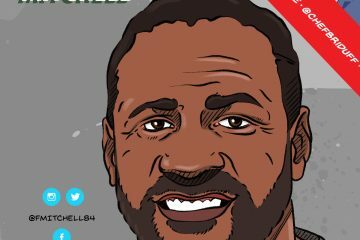 New customers of Vivid Seats can get 10% off their first order by using the promo code LANDRY at VividSeats.com. 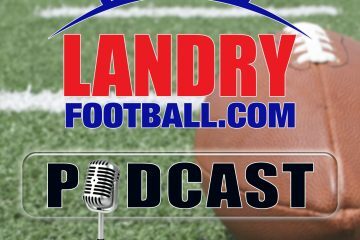 Get ready for the season by joining LandryFootball.com and be sure you subscribe to the Landry Football Podcast for FREE each Tuesday and Thursday all year long! Duffified Live: Chef Kevin Des Chenes Returns!